This satin silver-finished portrait alarm clock with matte black border houses a 3.5" x 5" photo and includes a folding easel-back stand. 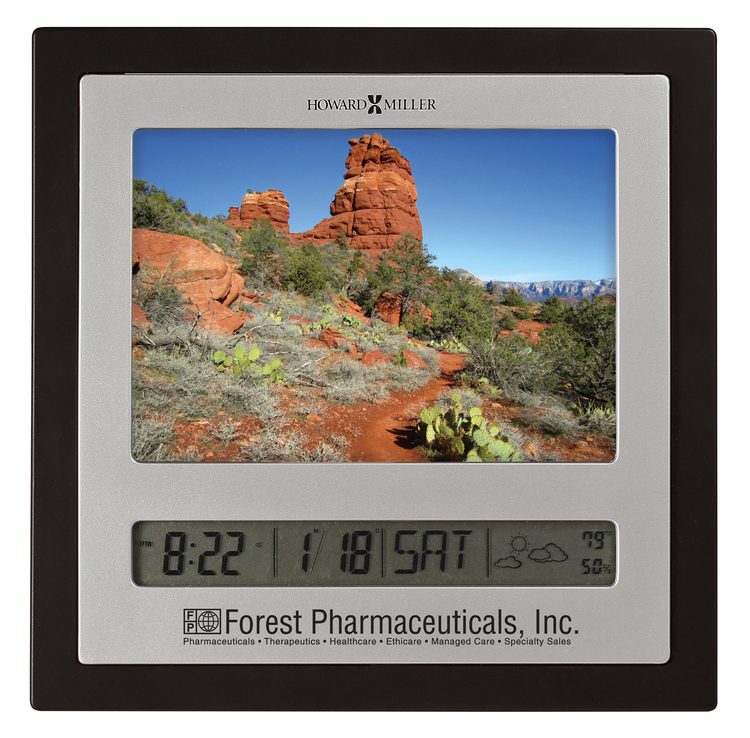 The LCD display include a calendar with month, date, and day of the week, as well as display of indoor temperature in degrees F or C, relative humidity and features a weather trend indicator. Records maximum and minimum indoor temperature and relative humidity. 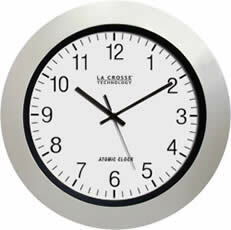 The clock offers a selectable 12 or 24-hour time format and snooze feature. 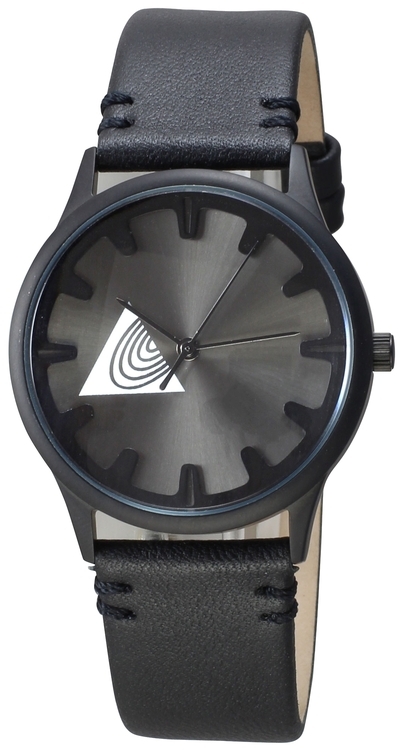 Quartz, alarm movement includes one AAA battery. Customization charges additional. 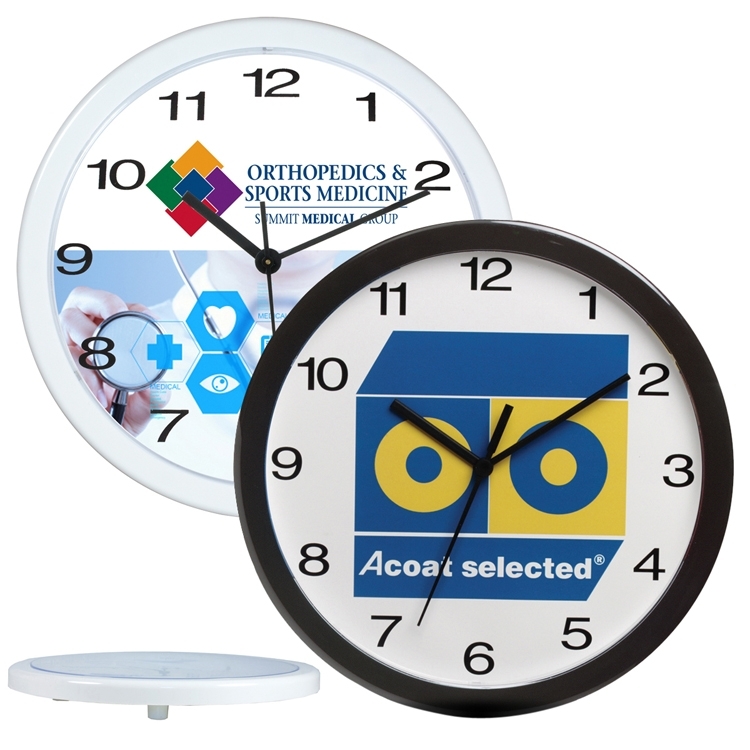 High quality clocks are complemented with bright neon lighting showcasing your brand. Movement is battery powered and neon is powered by UL listed power supply with integrated on/off switch. 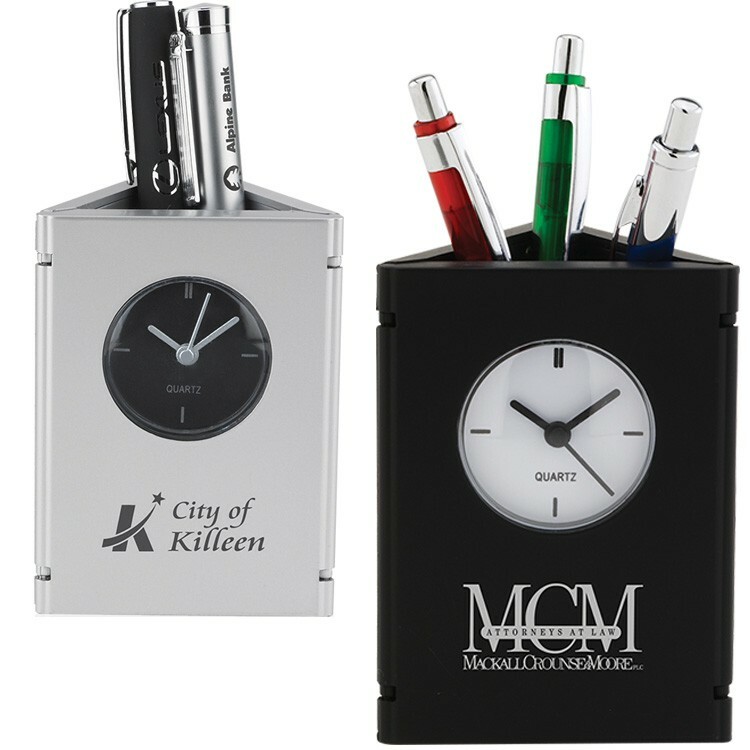 Real chrome steel case and glass lens. 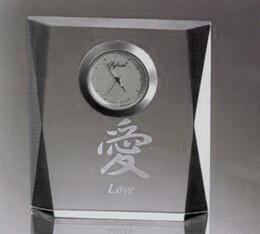 Clock comes packaged in a white gift box. 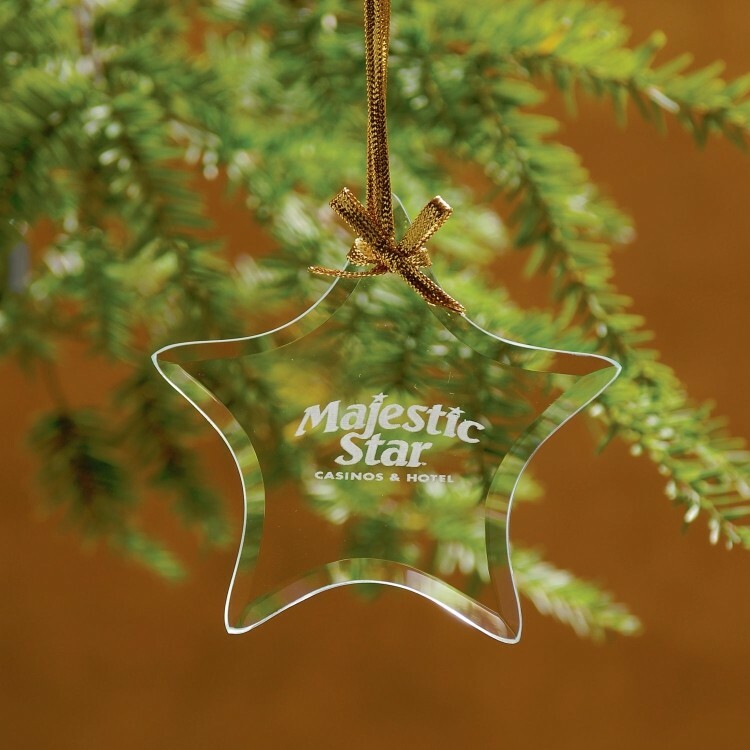 Can be packaged in an individual shipping box for additional $3.50 (G). 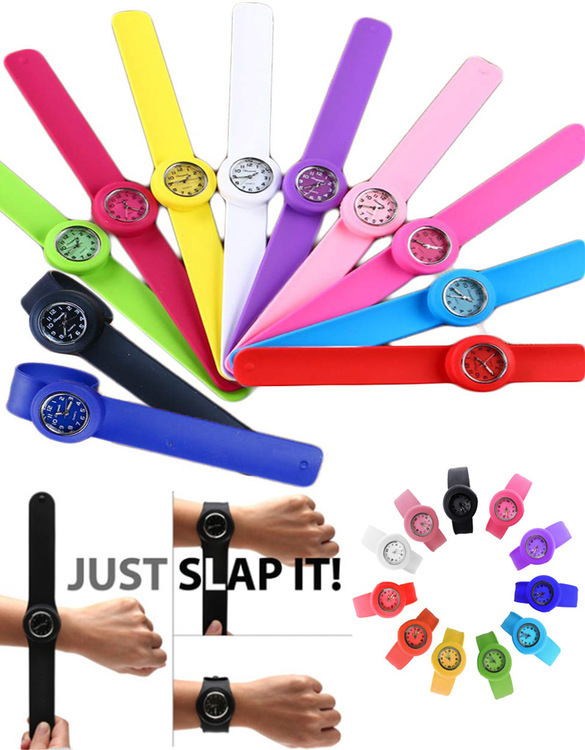 THE NEW CRAZE - THE LATEST MUST-HAVE ACCESSORY, With just a quick flick they SLAP ON your wrist in a second These SLAP ON silicone sports watches are stylish and fun for all ages. The wristband is 100% silicone so you don't have to worry about any metal touching your wrist if you have sensitive skin. 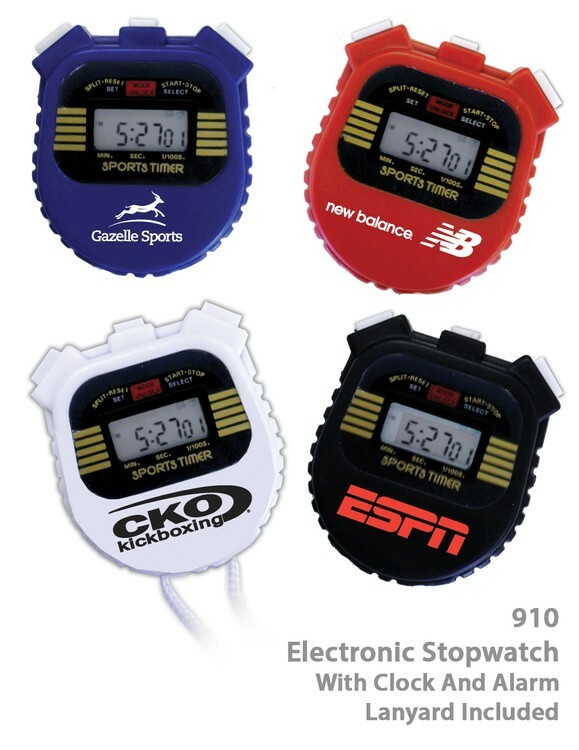 Great gift for children and adults alike, fully functional watch. Great idea for athletes or for outdoor exercise routines. Display Type: Analogue. 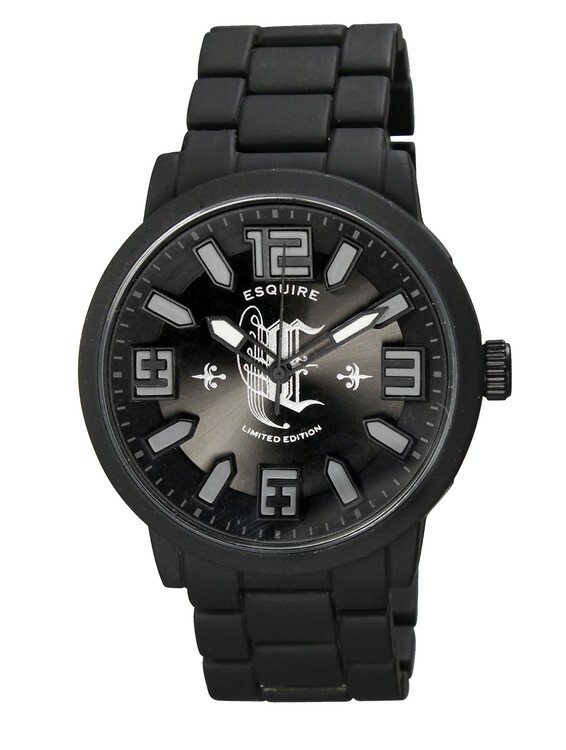 Movement: Quartz, Water Resistant. Replaceable Battery. 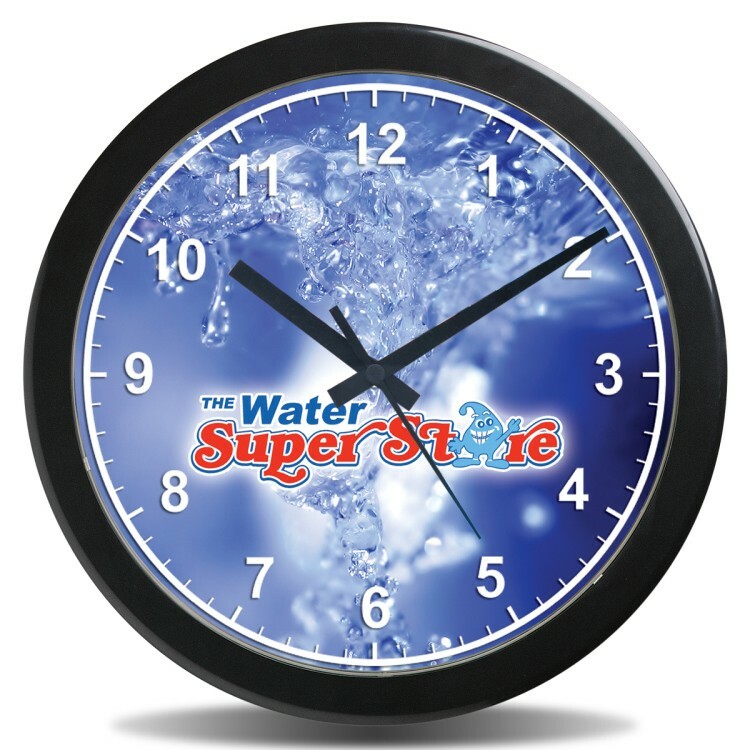 This 12" Wall Clock provides billboard like brand exposure 24 hours a day. 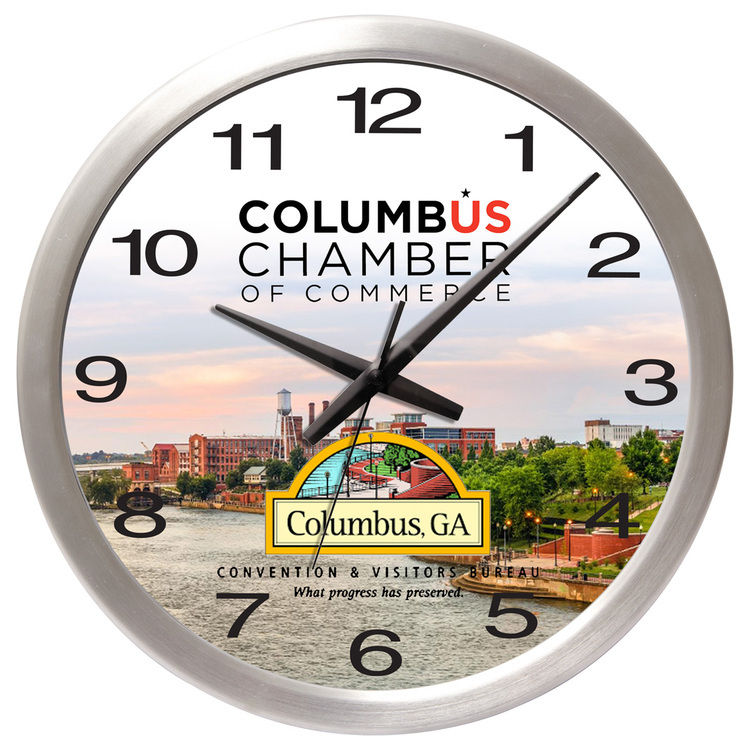 It has a large 10" diameter imprint area which can be printed with a full bleed and up to 4 color process graphics. 1 color to 4 color process imprint is included in the price with only one low setup charge. 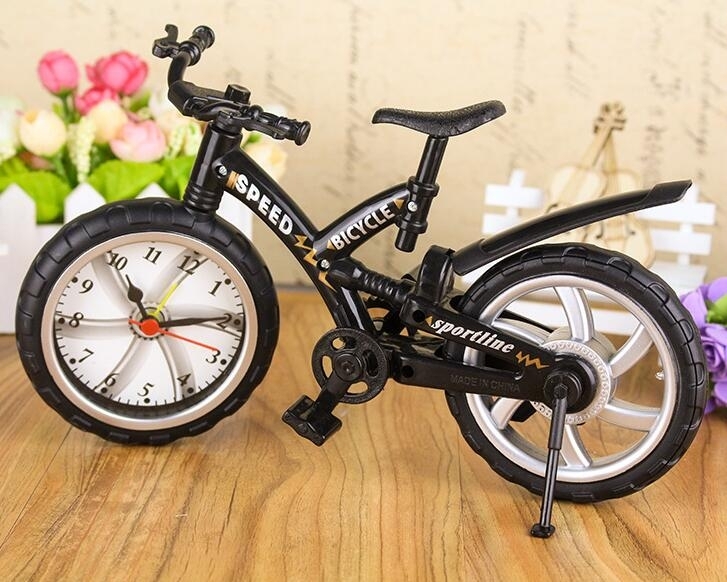 Disclaimer: Please note factory only offers black clock hands which are automatically supplied. Dark clock backgrounds are not advisable as Black hands may not be visible. 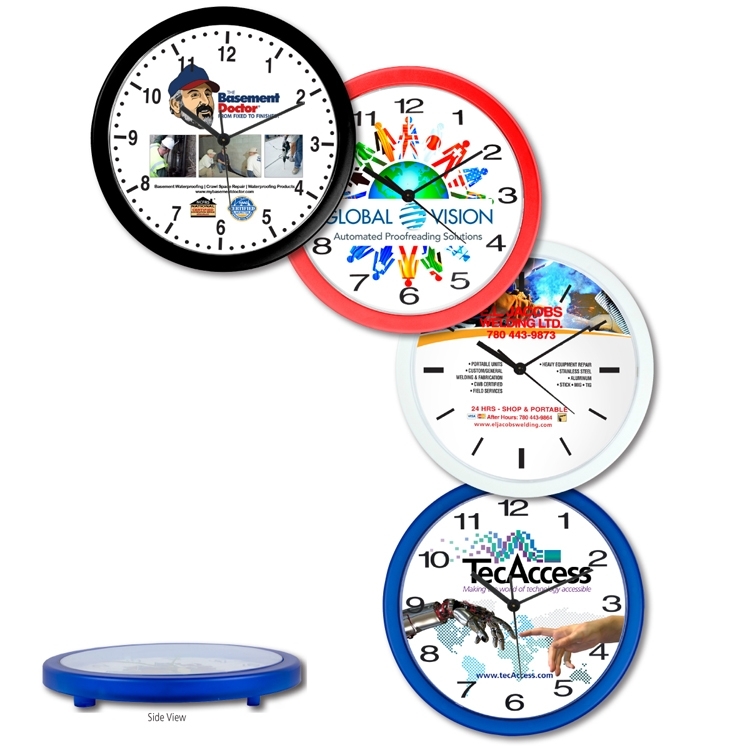 This 10" Wall Clock provides billboard like brand exposure 24 hours a day. 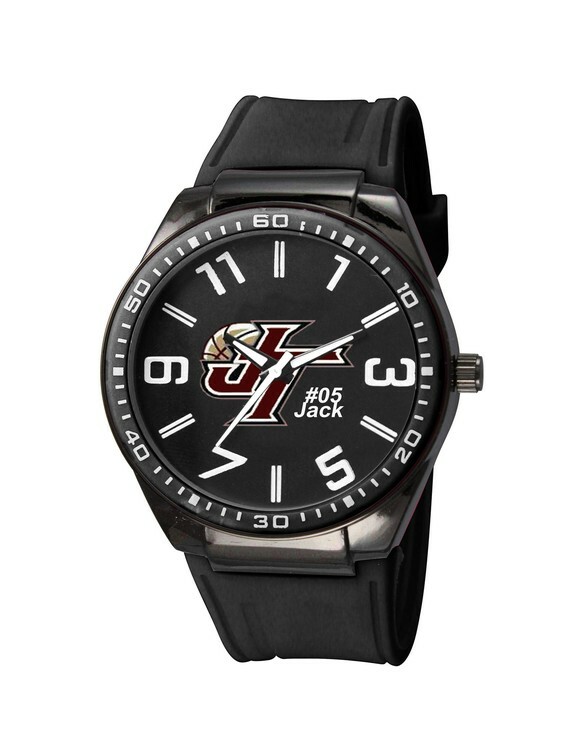 It has a large 8-1/2" diameter imprint area which can be printed with a full bleed and up to Full color Imprint graphics. 1 color to PhotoImage ® Full Color Imprint* is included in the price with only one low setup charge. 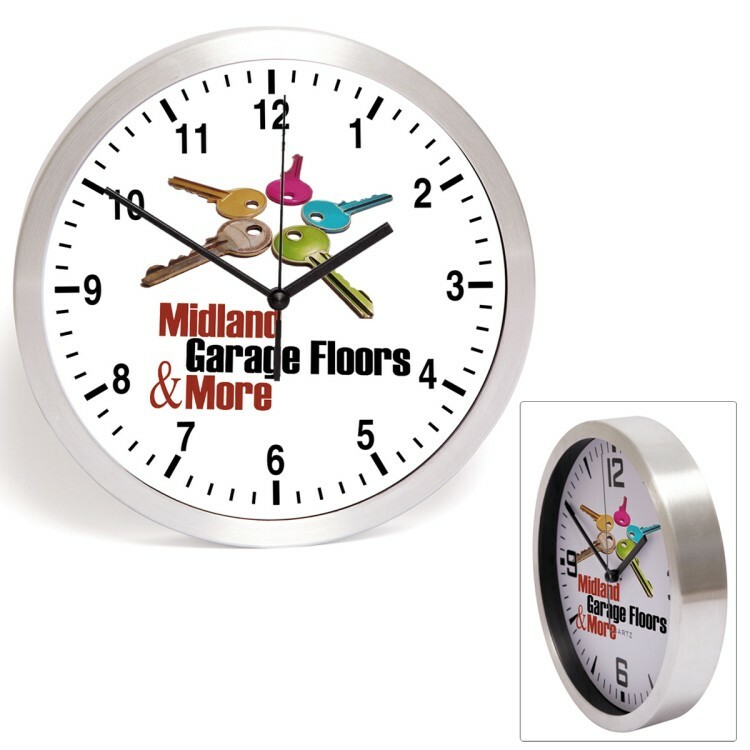 This 14" Wall Clock provides billboard like brand exposure 24 hours a day. 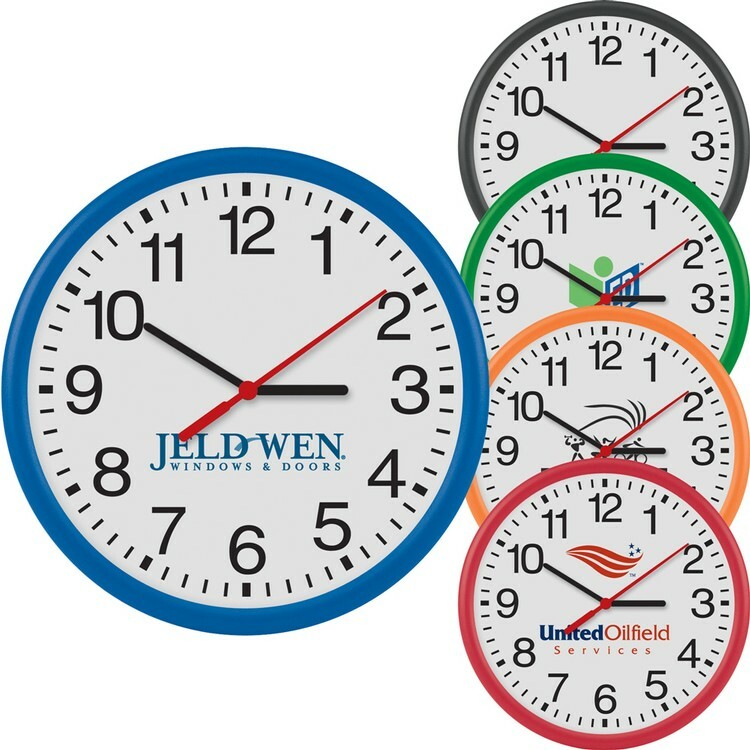 It has a huge 11-3/4" diameter imprint area which can be printed with a full bleed and up to Full color Imprint graphics. 1 color to PhotoImage ® Full Color Imprint* is included in the price with only one low setup charge. 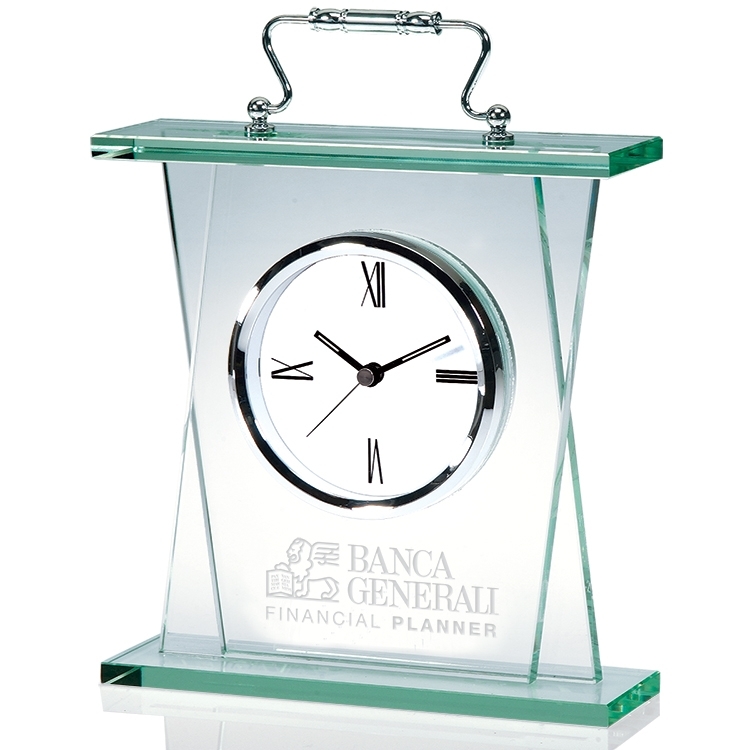 This 10" clock features an elegant brushed metal case with a glass lens. 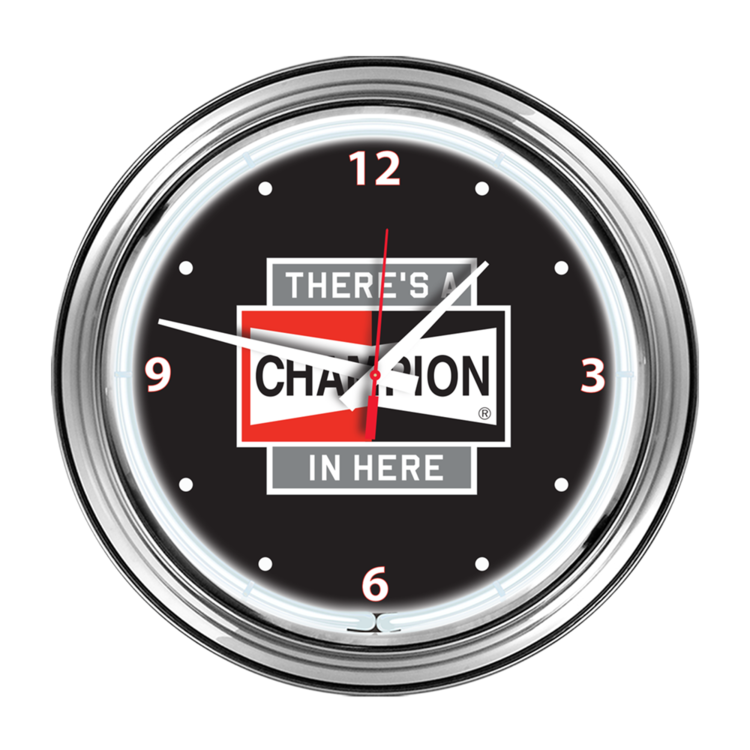 Pricing includes up to a PhotoImage ® Full Color Imprint* on the clock dial with just one low setup charge. Battery and Gift Box Included. 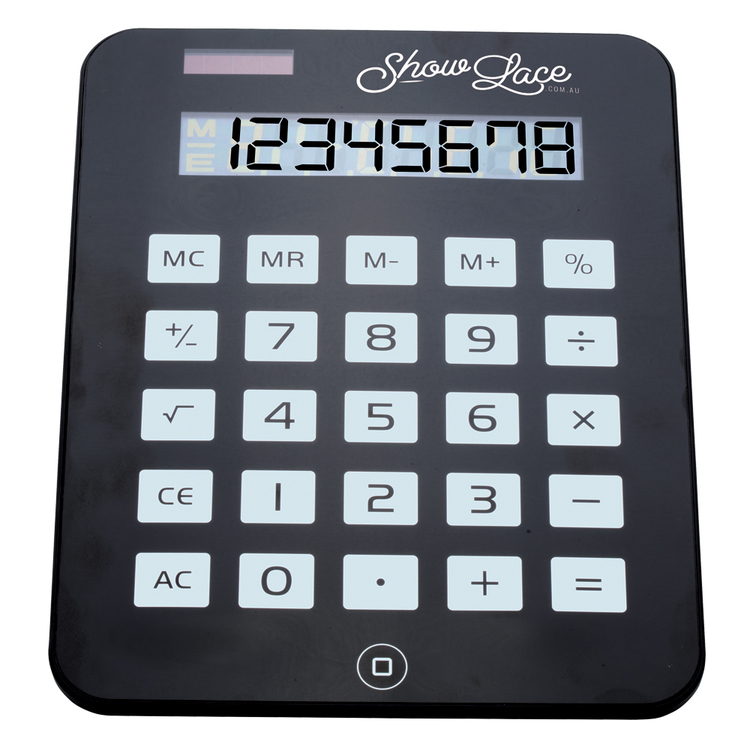 Imprint your logo on this huge 8 digit solar powered calculator. The large keys are perfect for plugging away at those important numbers! This piano musical box is made of plastic. The piano cap is a switch. 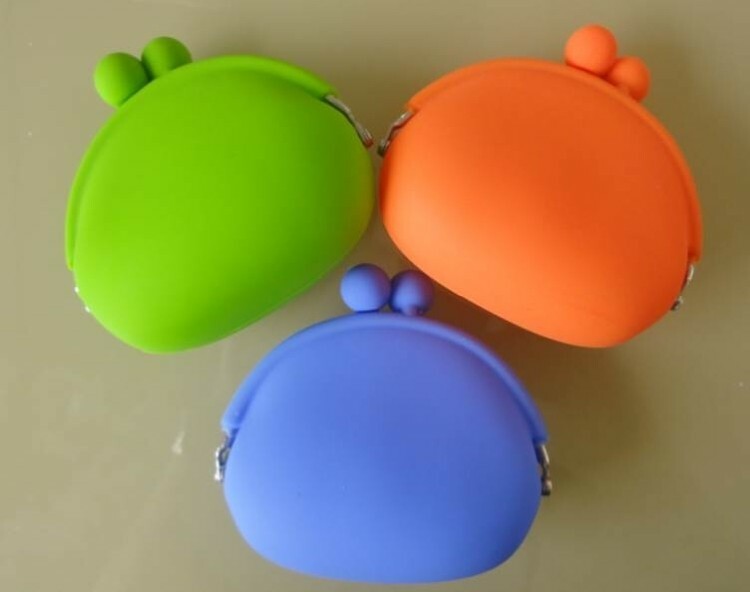 It a good item for souvenir and promotion.The price includes imprint with all colors, but without battery. 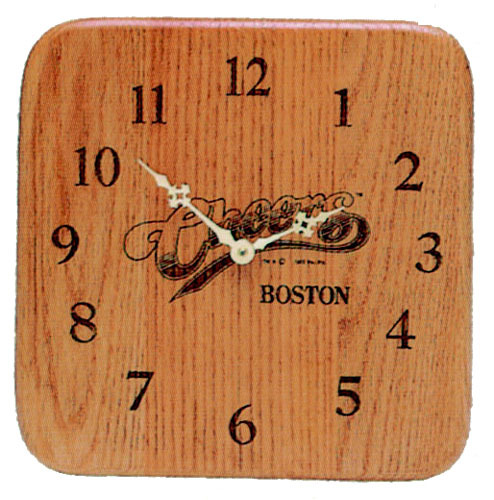 VDetach the bottom of the tri-paneled Penholder Clock and open the panels to create a standing clock bordered by two 1 3/4"x3" picture frames. The frames include plastic inserts that protect your photos. Cell Battery included. 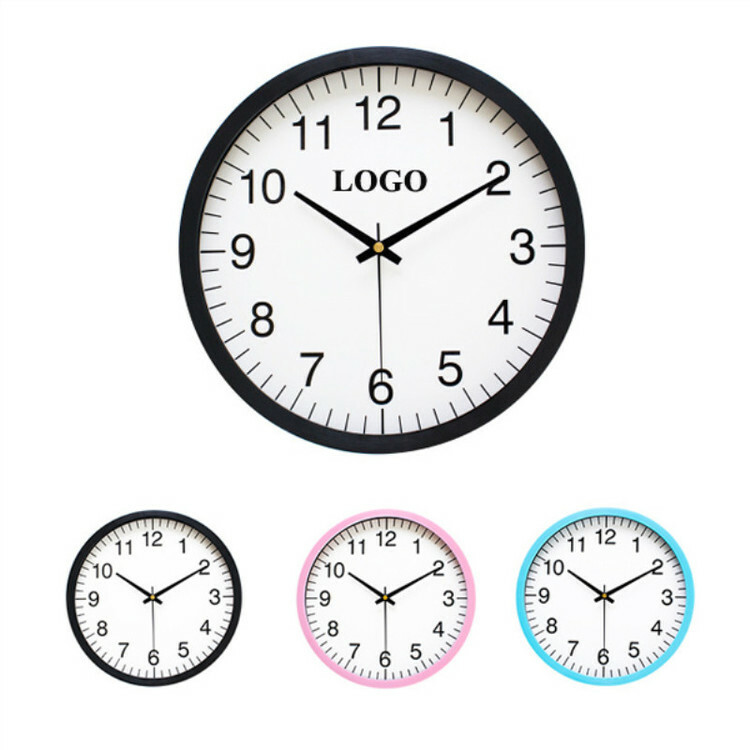 Description: Clock Face is 3" diameter. The distance from top of the wooden base to the bottom of the time piece is 2" Width of Glass is 4 1/16" Base is Glass that is painted rosewood color. The Clock base has a felt bottom. 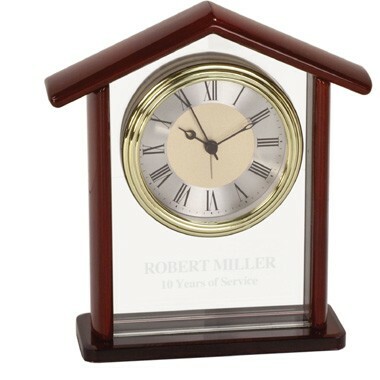 Clock uses 1 AA battery (included) Maxiumum Engraving area is 2"x4" Material: WOOD & GLASS Color Available: Rosewood Finsih Measurement: 7" x 4 1/2" Package: Gift Box Imprint Area: 2" x 4"
Show your appreciation to a dedicated employee with the Icon Collection! 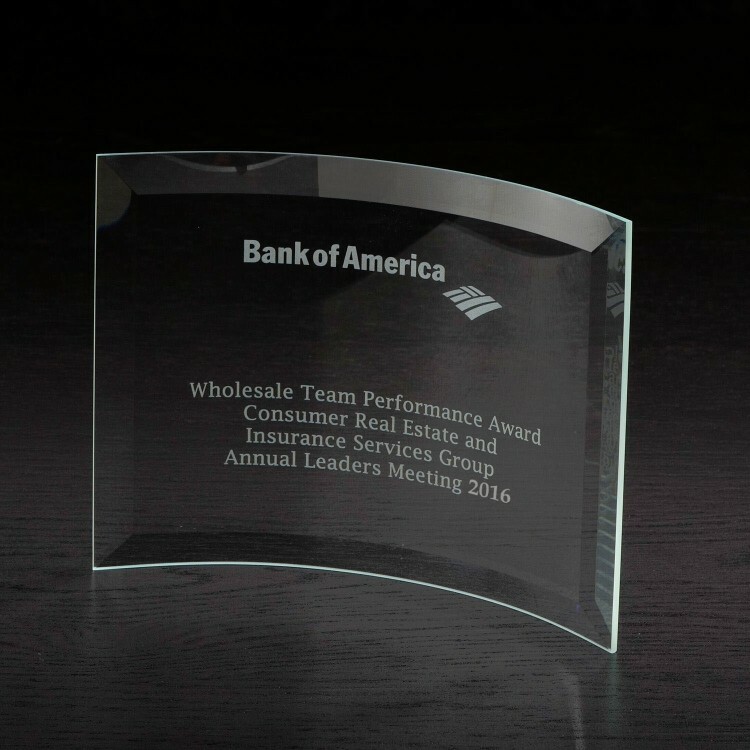 Exquisitely crafted out of clear glass, these free-standing awards feature beautifully curved shapes and beveled edges. An exceptional way to acknowledge contest winners and those who commit themselves to superior performance. 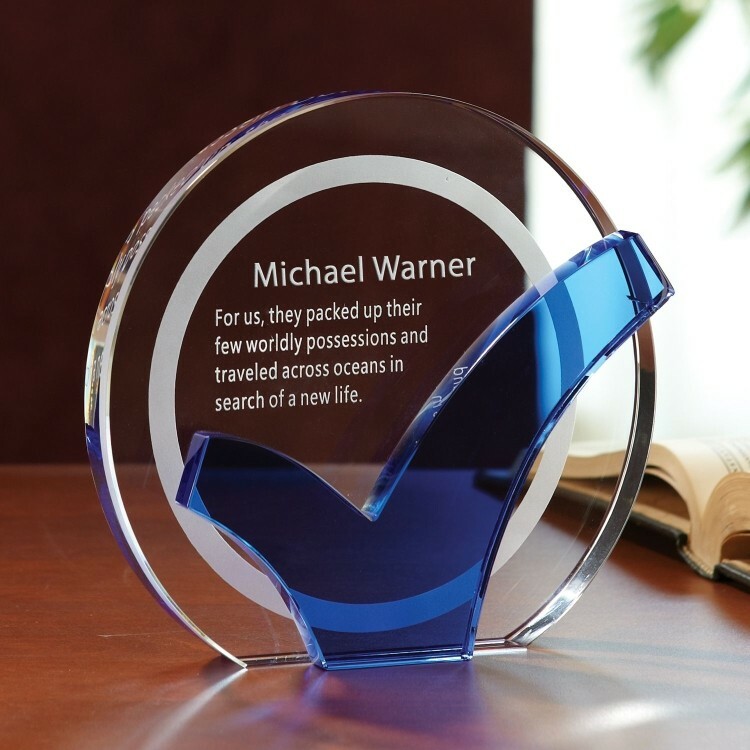 The Icon Collection features different sizes and may be customized with an individual's name, corporate logo, or a brief message. Made in the USA! 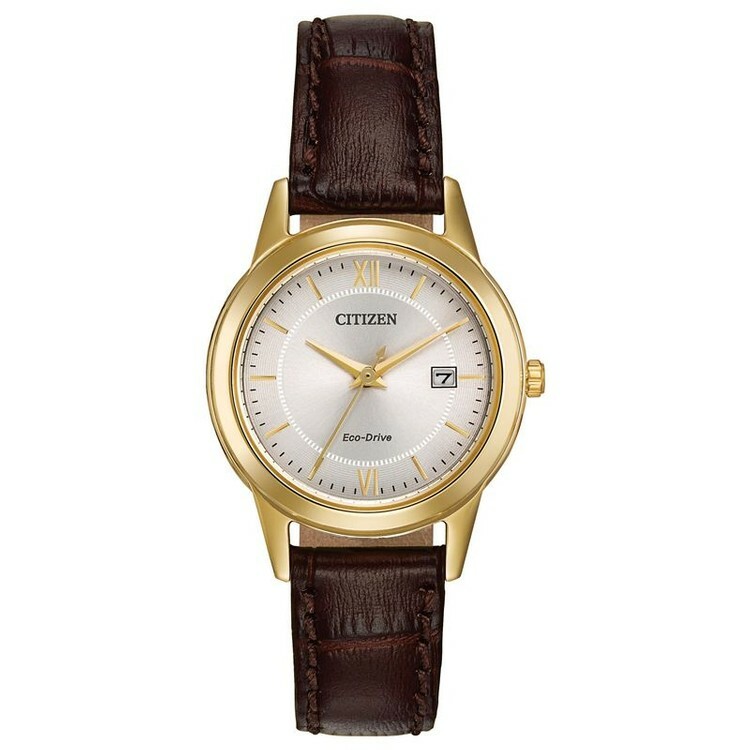 The Drive from Citizen collection has gotten a fresh new look. 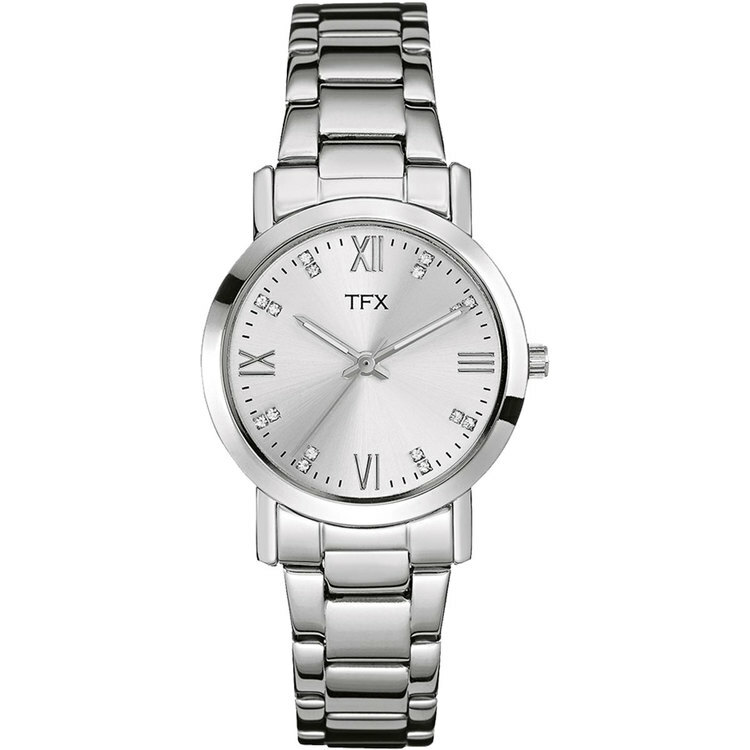 A clean, simple design and unlcuttered details; this brand new intriguing CTO timepiece will keep you going for years to come. 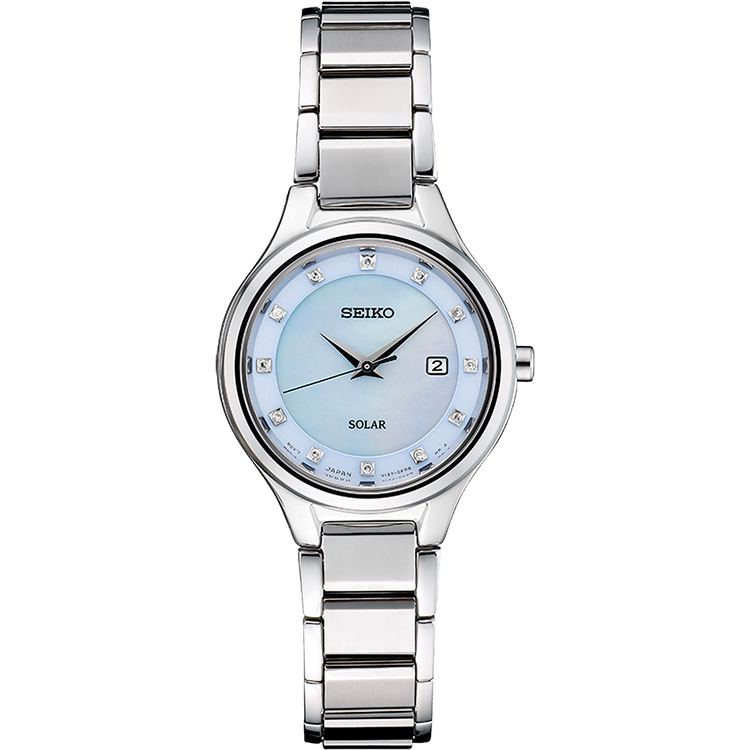 Powered by light, with Eco-Drive technology, this maintenance free timepiece will never need a battery change. 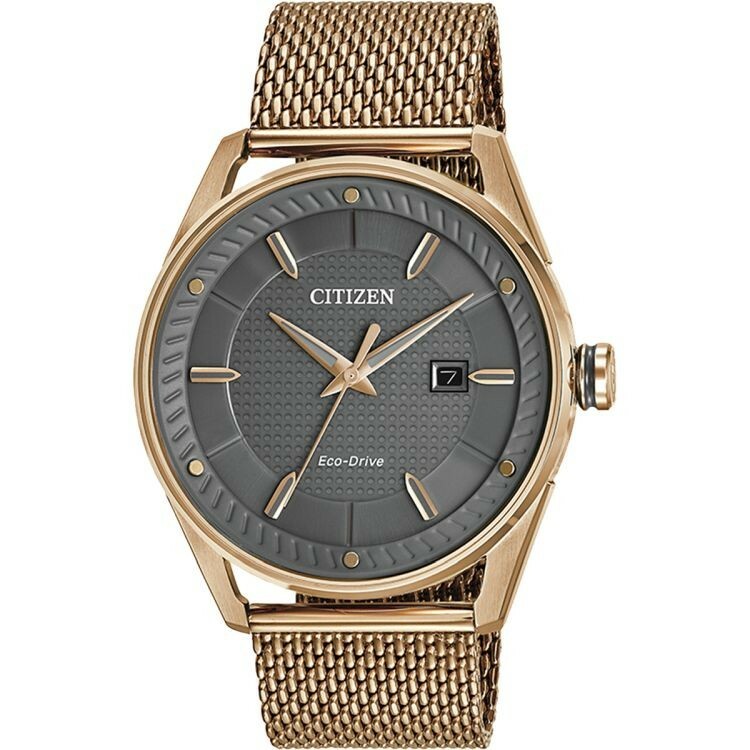 Featured here in a rose gold-tone stainless steel case, classic rose gold-tone Milanese mesh bracelet, dark grey dial and rose gold-tone accents.